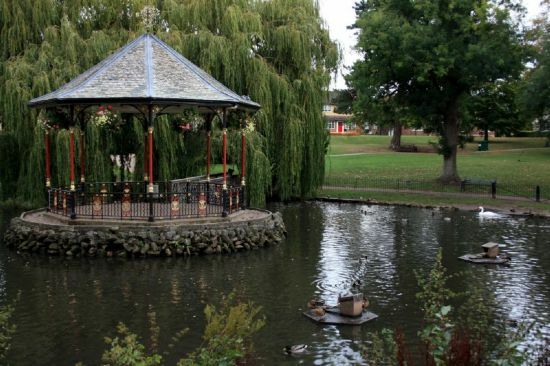 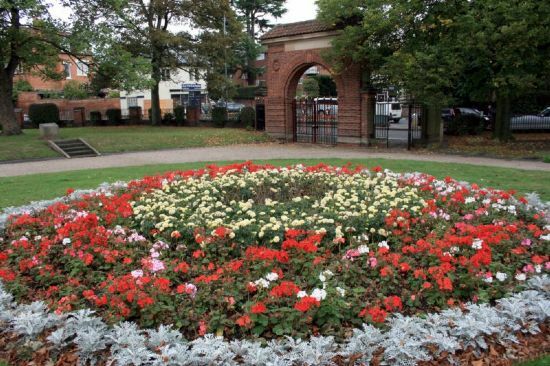 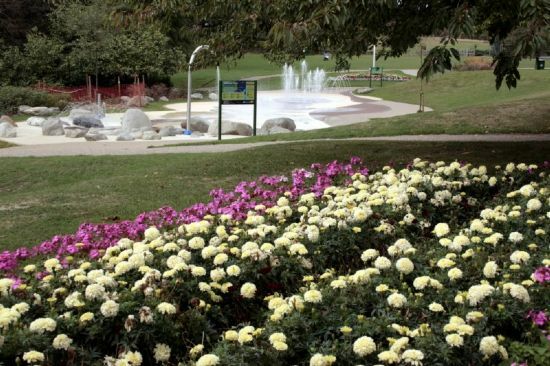 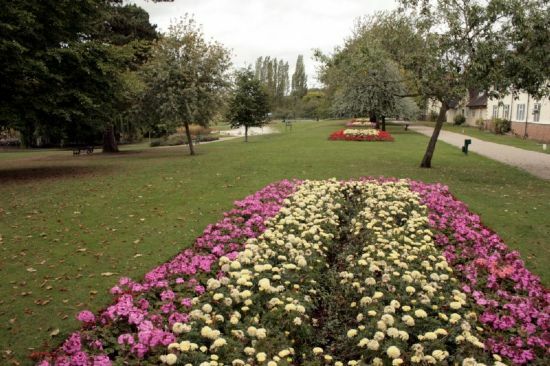 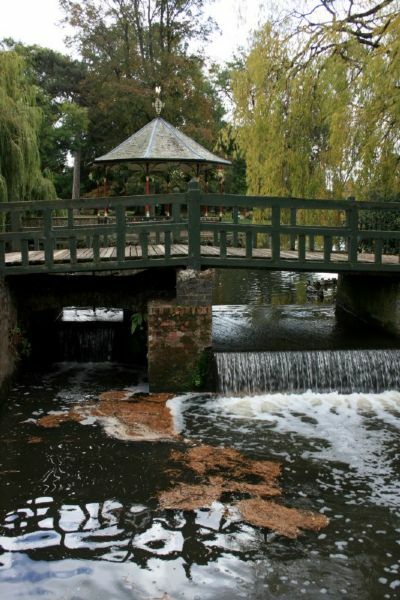 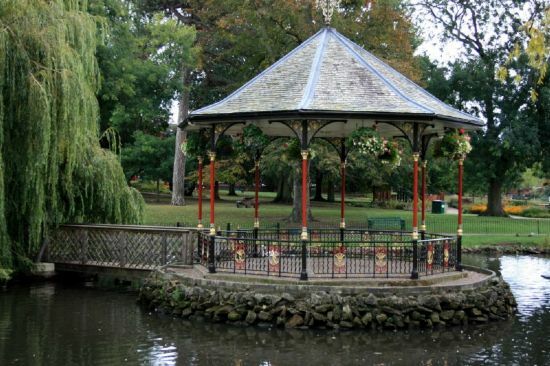 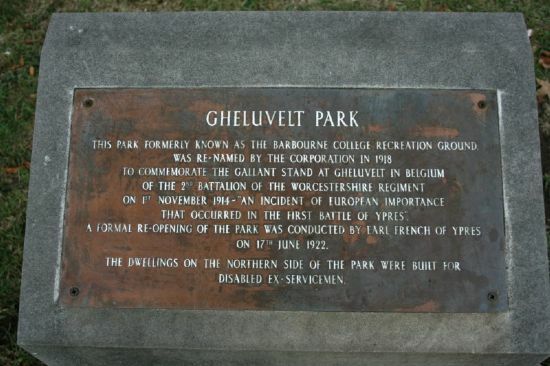 Gheluvelt Park is situated in the Barbourne area of Worcester on the A449. 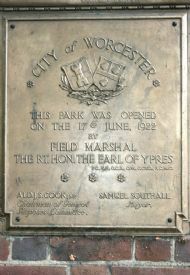 It was first opened by Field Marshall, The Right Hon. 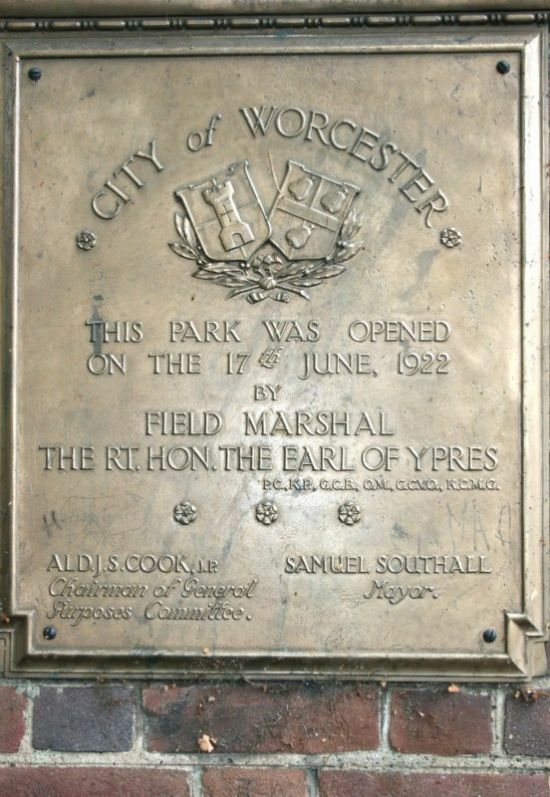 John French,1st Earl Ypres, on the 17th June 1922 to commemorate the Worcestershire Regiment`s 2nd Battalion and their heroic counter attack at the Battle of Gheluvelt , near Ypres, Belgium. 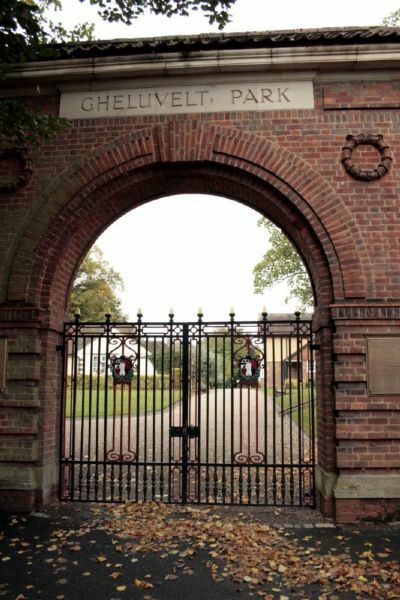 The Worcesters 2nd Battalion and the survivors of the South Wales Borderers stopped a major offensive of the attacking German army which would have seen the Germans at the channel ports and altering the course of WWI. 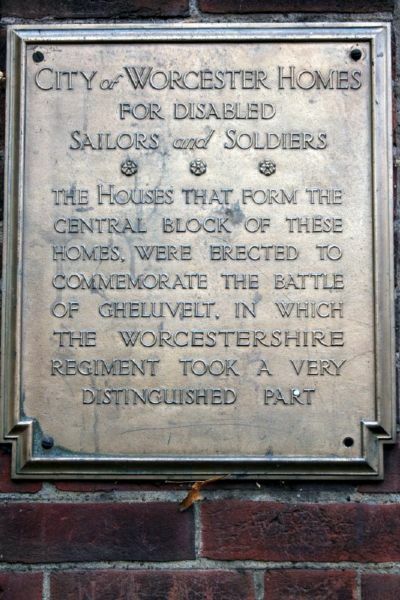 ( please see brief histories of the regiments and Museums link ). 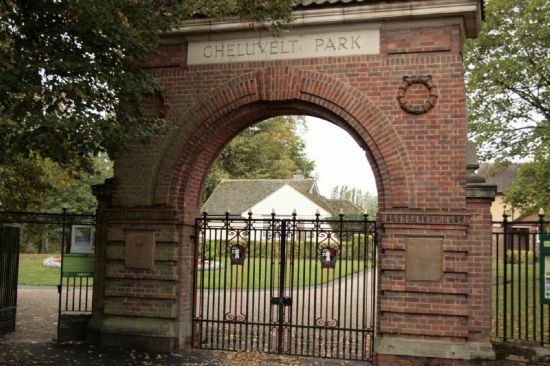 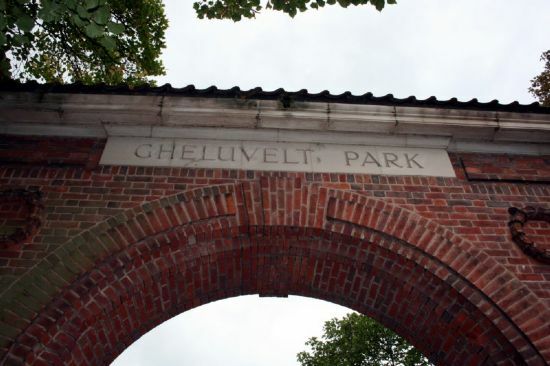 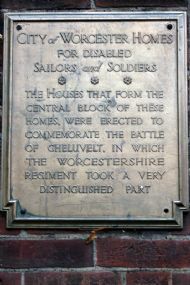 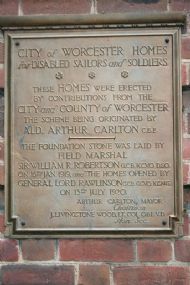 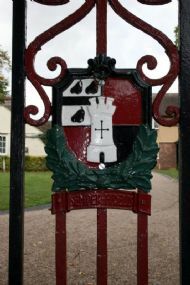 Within Gheluvelt Park there are homes built for disabled servicemen ( please see brass plaque photos). 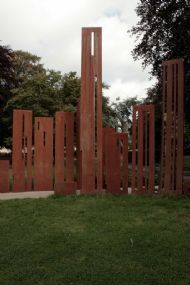 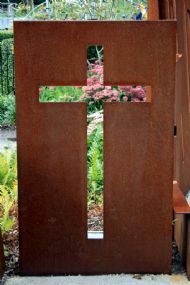 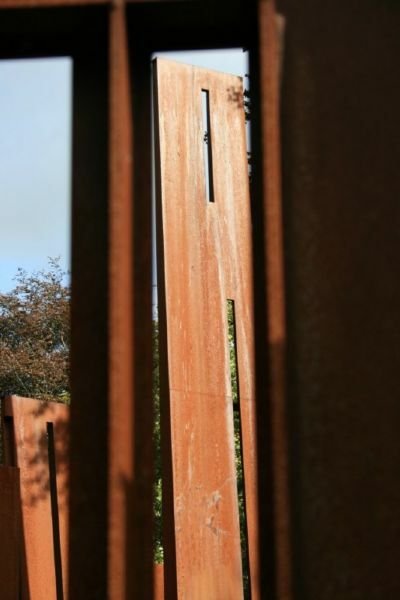 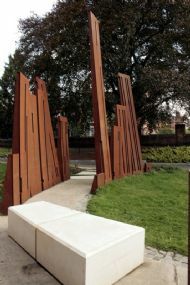 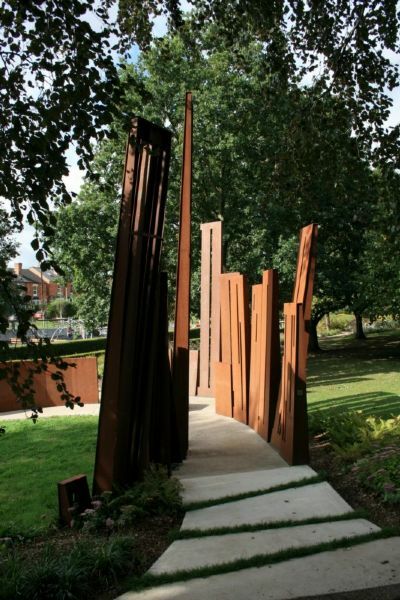 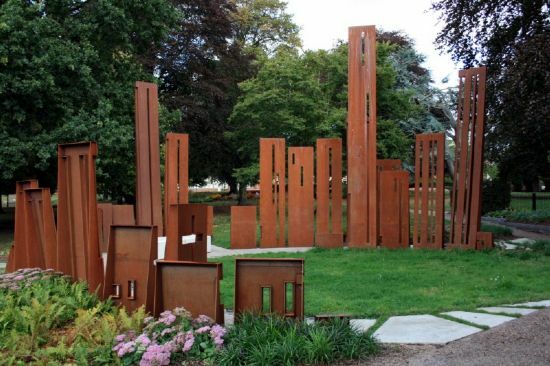 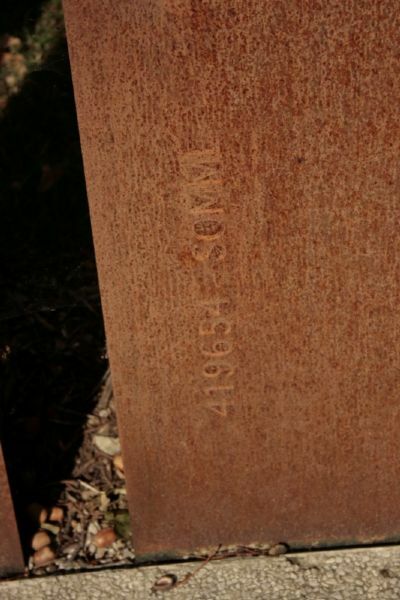 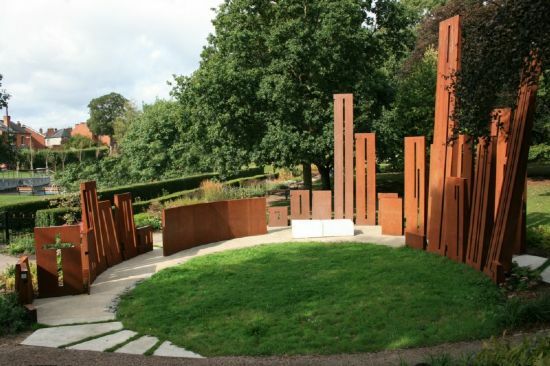 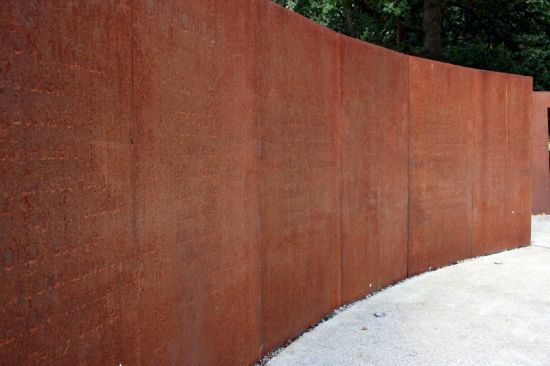 There is a new Memorial Sculpture in the park ( 2010 ) made from steel and concrete, the materials similar to what would have been seen at the `Front`. 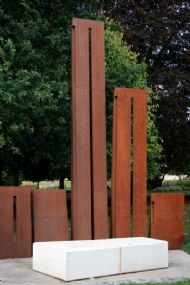 The different heights of the steel columns represent the different campaigns and the height is the amount of soldiers killed. 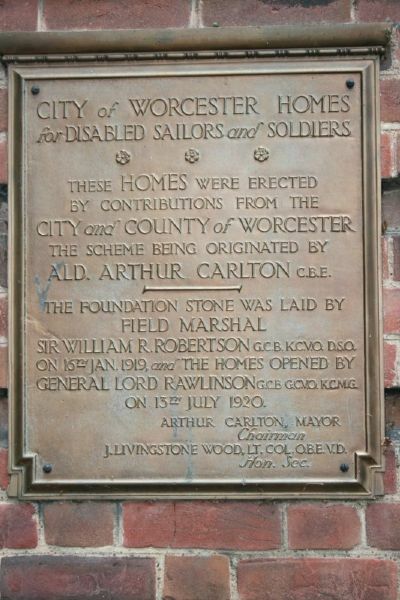 There is a Roll of Honour to the men of the Worcestershire Regiment. 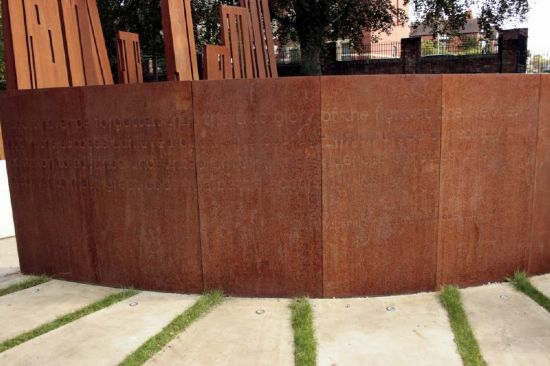 This new memorial was achieved with the help of the Lottery Heritage Fund. 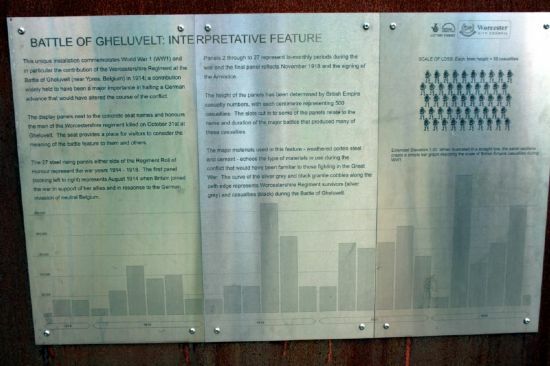 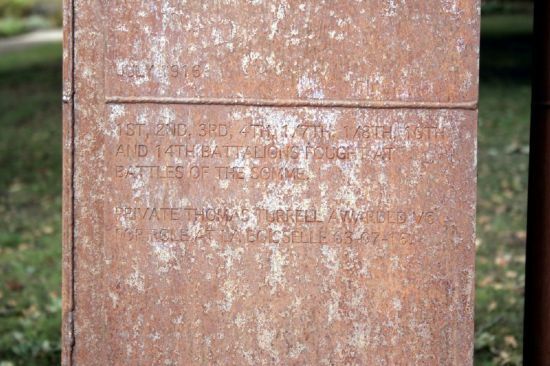 Information about the Memorial Sculpture. 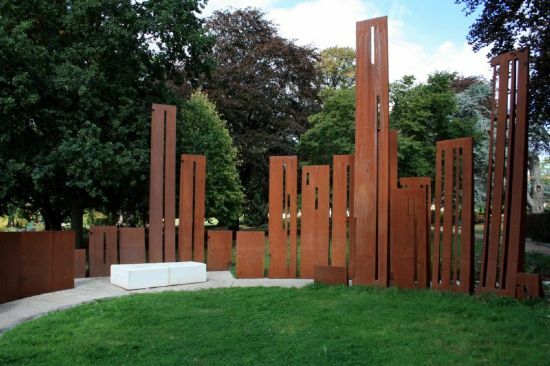 Each column represents a battle and the height of the steel columns represents losses of British Empire Forces. 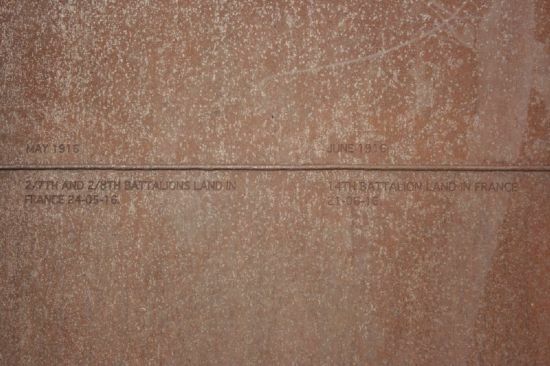 1mm in height represents 50 casualties.